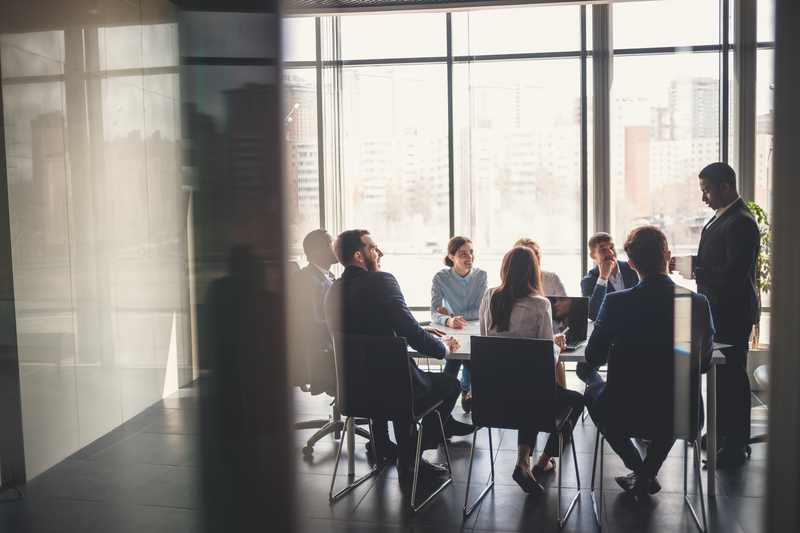 Hall Chadwick is one of the handful Australian accounting firms to be accredited by the Public Company Accounting Oversight Board (PCAOB) to undertake Sarbanes Oxley (SOX) assignments. Since our registration with the PCAOB in 2007, we have provided Sarbanes-Oxley accounting services to large corporates with subsidiaries across the Asia Pacific region. Together with our Sydney office, we work together with our PrimeGlobal international affiliates undertaking this form of work across Europe, North America and broader Asia, thereby ensuring uniform processes are utilised across all asignments worldwide. Our affiliates likewise give Hall Chadwick the ability to avail themselves of global training in this area. Our specialist auditors can be engaged to annually assess the effectiveness of the internal controls and procedures for financial reporting as required by section 404 of the Act. For more information on Hall Chadwick’s audit and risk assurance services, please contact Hall Chadwick Chartered Accountants Melbourne.